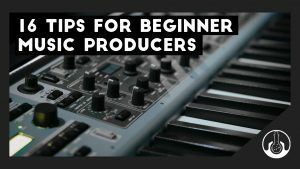 With over 10 Million music creators on the platform, let’s be real, it’s sadly, very easy for your music to get lost in the swarm of things and to have all that hard work go unnoticed. Now in 2018 the artist has to wear the ‘hat’ of musician/artist/producer AND music promoter/manager. However do not despair! There are still many methods out there to promote your music on Soundcloud and help reach the on average 175 Million users a month! 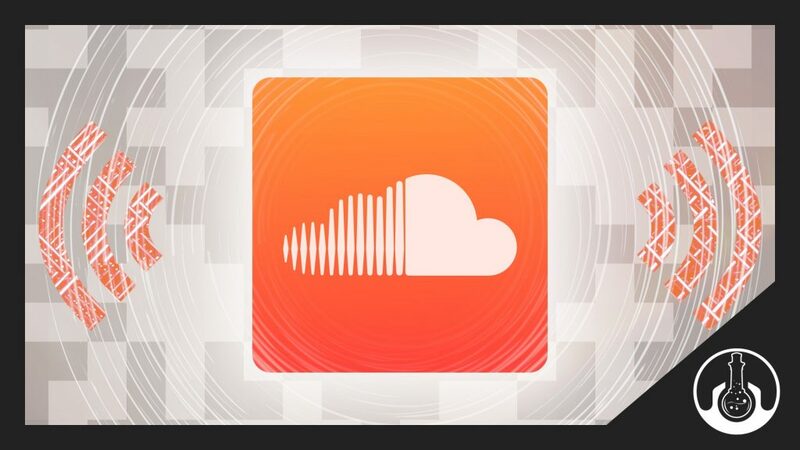 We’ve collected some ideas to get you going to help promote your music on Soundcloud. The method which is relatively known but under utilised is Soundcloud Promo Channels. These Soundcloud channels are all about one thing. 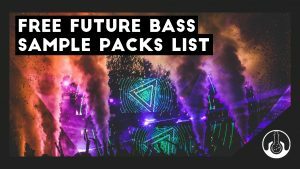 Finding and promoting the best new artists and tracks! So what you’ll want to do is start by making yourself known. 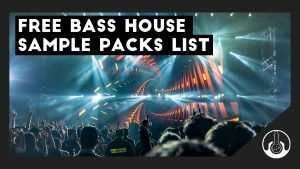 Drop some lengthy comments on their tracks, maybe repost some favourites and all the things that surround becoming a regular fan. By being friendly and supporting them like a fan, they’re much more likely to put you in a good light even before they hear your music. Then if they accept your music and what to upload it on their profile you could find your music reaching a totally new audience! No matter what size you are you’re going to get a bigger and bigger investment when you tap into a community of same sized followers. If you think about it from the perspective as other producers that have the same number of followers/size, they all in the same position as you and wanting to boost their exposure/plays/fans. 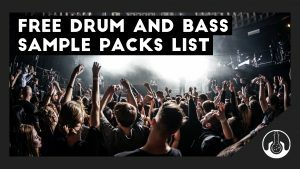 Simple, you go and find other producers/artists who have a similar sized following. You can for these people using Soundcloud’s search function. 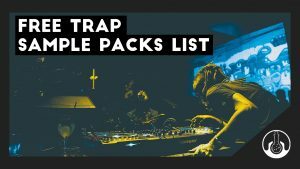 From here you ask these producers to form a group (could be through Facebook or a group chat) and ask them to form a little community with you so you can collaborate/repost/feedback/comment on each others tracks. If you each feed off each others fans/time/growth you’ll be able to all grow your channels at a rapid rate as opposed to just working by yourself. And whats more they help you get those first few plays and comments. You’ll also be inclined to motivate each other and inspire one another because you are all in the same stage at growing your music career. This is a win win! People are always constantly searching for new music and the latest sound. 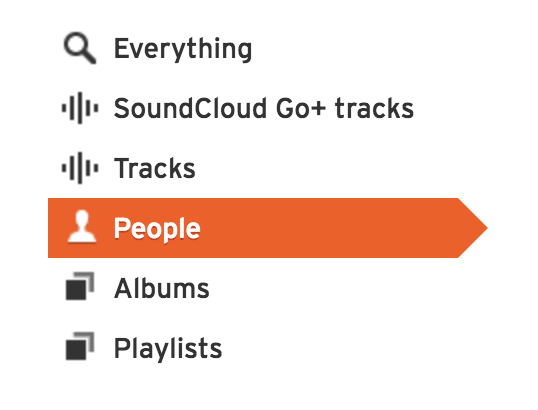 By having great tags in place you can make it easier for people to find you and possibly even discover you through the Soundcloud-Auto-Play feature. Always be prepared! Here’s an idea. It may be a time consuming one but it works in the long term. 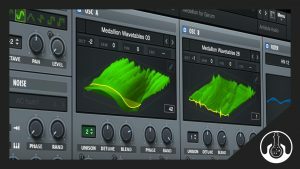 Do a search of your favourite style of music or the style of music you produce. As you’re looking through these tracks from your search results, look at the comments sections. Look for the meaningful lengthy comments, not ones that are look like they took 2 seconds to write and moved on to the next track as means of quick attention grabbers. These lengthy commenters are the fans you want! Go check out their music and drop them some meaningful comments on their music, chances are they’ll be thankful and check your music! 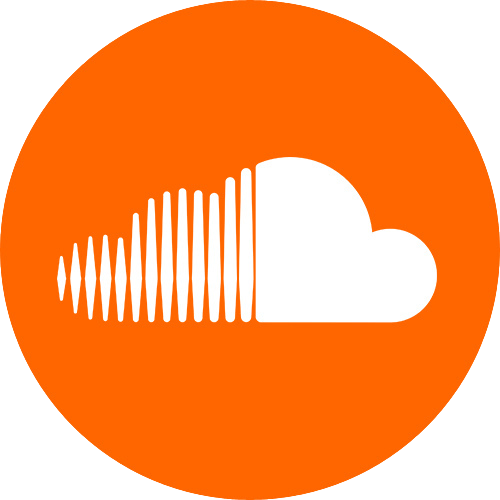 Download Gates have been helping to build accounts for years on Soundcloud, some might argue these Gates have ruined Soundcloud, others say the’ve helped boost their Soundcloud stats significantly. 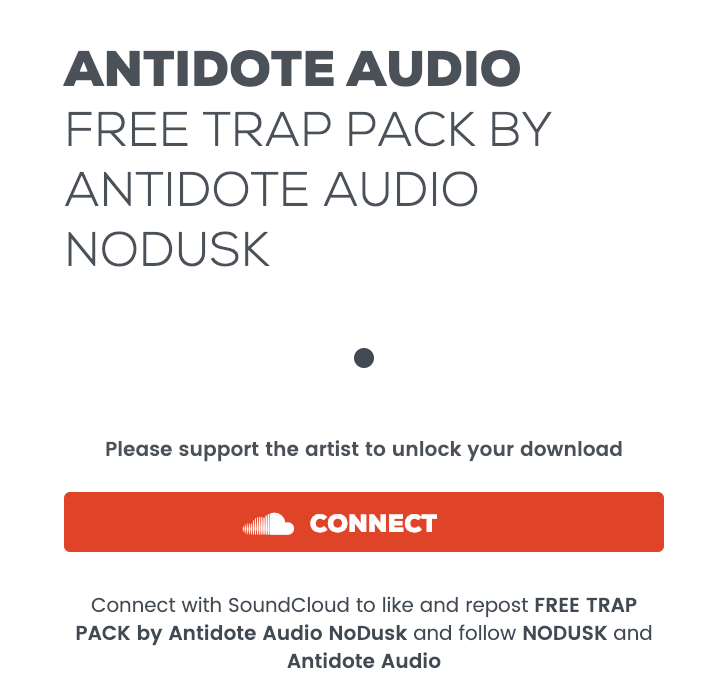 Soundcloud gates work on the basis that a person must follow your Soundcloud in exchange for downloading a track or free pack. 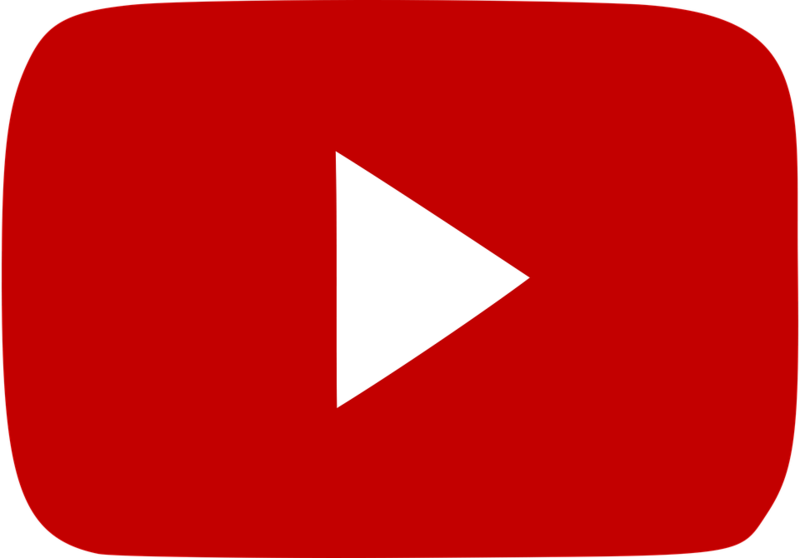 This is a quick and easy method to grow followers and simultaneously promote your music at the same time. If someone wants to download a track it would make sense that they would want to hear more from that artist, so a follow would be a logical step. It’s a barrier to downloading the track and might put people off the download. Download Gates are easily abused. People might add extra 6 extra options to the gate so instead of the classic “Follow and Repost to Download” it might be “Follow these 3 Accounts, Like & Repost, Comment on the track, Follow on Spotify, Follow Playlist” which is a major, major turn off. Many of the new followers who have used the gate might just ignore future music because the just wanted the one song from the gate. Therefore your Follower count wont reflect your engagement of future songs. Whether you love them or hate them they are still effective and relatively cost free. The principle behind the Repost Chain is that you join a ‘chain’ of people/producers willing to exchange reposts on each others Soundcloud accounts. Say if Producer A releases a new track this week, Producer B & C will then repost this track. Producer B releases a track the following week so Producer A & C will repost the track. Finally Producer C releases a track the following week so Producer A & B will then repost it. 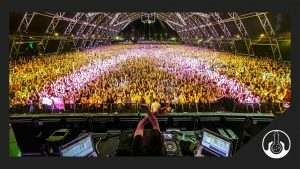 This is a quick way for producers to combine audiences and reach hundreds, if not thousands of new people. Well the first thing you could do would be to ask your producer friends if they are involved with Repost Chains and ask who they got in touch with to make this happen or if they organised it themselves. 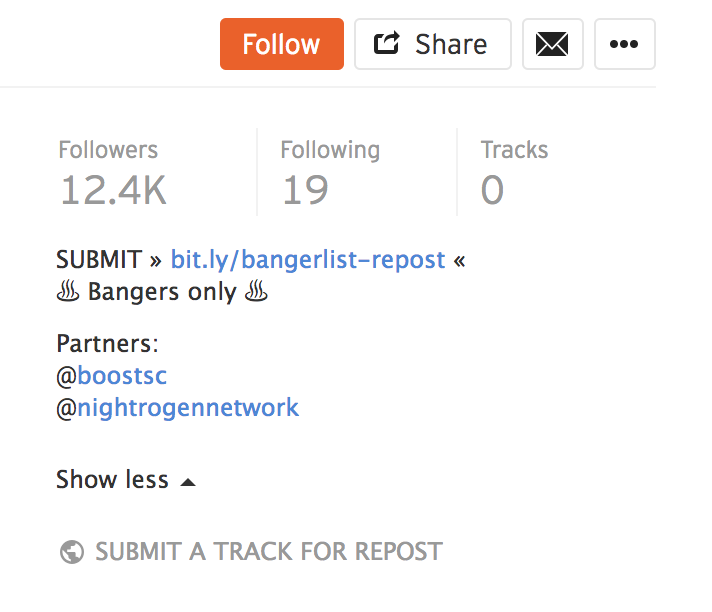 Another method to find these chains would be to google Soundcloud Repost Chains or scout Soundcloud and look for people who look like they would promote or repost music. However if you do this method too much you run the risk of alienating your followers by filling up their Soundcloud feed with tracks that have nothing to do with will the original artists they follow. Planning to not post anything for a while? Need an extra boost? Why not post a playlist? An example of what we did is post our FREE DOWNLOADS playlist to the top of our Spotlight on Soundcloud. 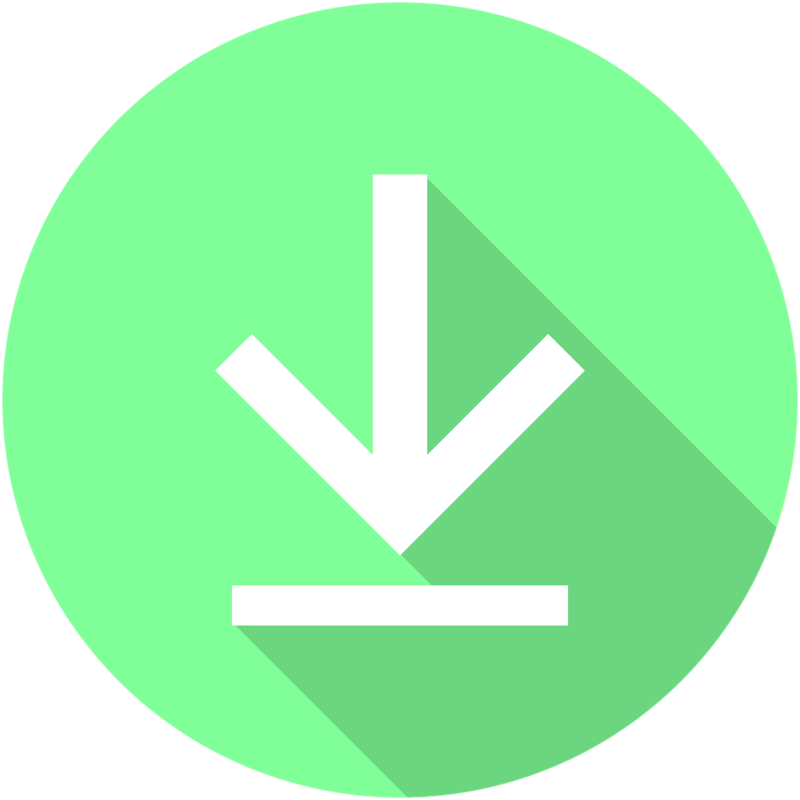 Seeing as these Free downloads are the most popular on our profile, why not make them all in an easier location and be the first thing people see? If you have a large discography of music up on Soundcloud and a pro account (which allows you to create multiple playlists with custom download buttons), why not create a new playlist each day for one song from your discography. Say if you have 30 songs up on your Soundcloud, a new playlist would be dedicated to 1 song each day for a month. It’s just like posting to Facebook each day, but with a Soundcloud tune instead. 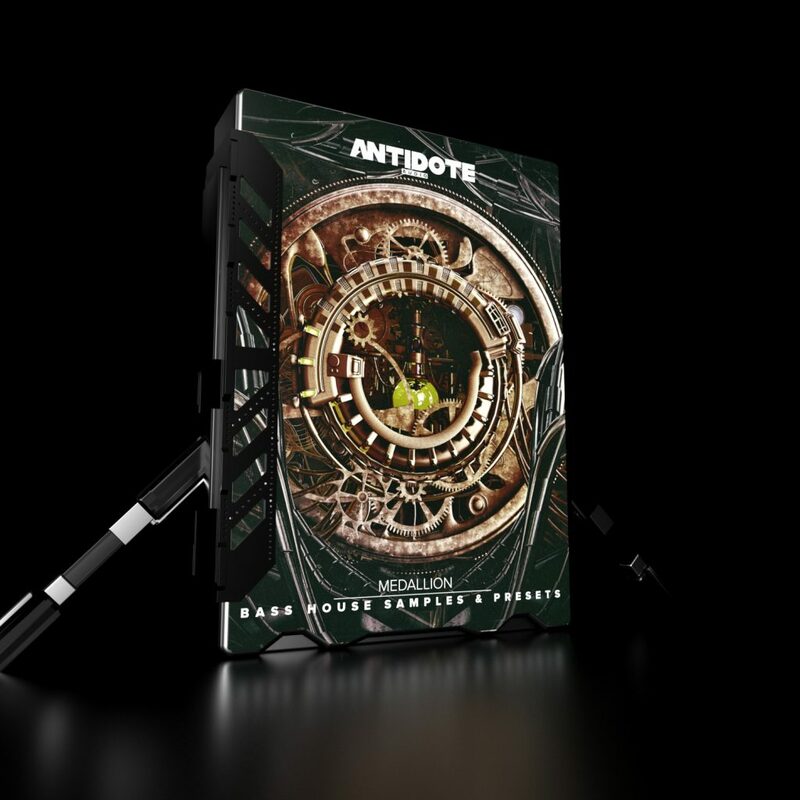 This way your old music gets constant rotation in your followers feeds and you’re able to do this quick and easy promotional method each day. 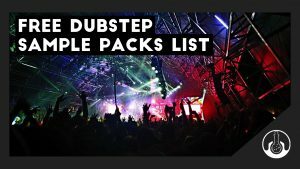 Be sure to update the download fields with these new playlists each day and delete and old playlist after 24hours so you Soundcloud page doesn’t get swamped with old playlists. It’s going to be hard work but these methods will work because they have worked before, they are proven. Remember your ultimate goal is to get your music in front of new people who are likely to find your music interesting and become lifelong fans. This entry was posted in Music Business, Popular and tagged music business, promotion, soundcloud.